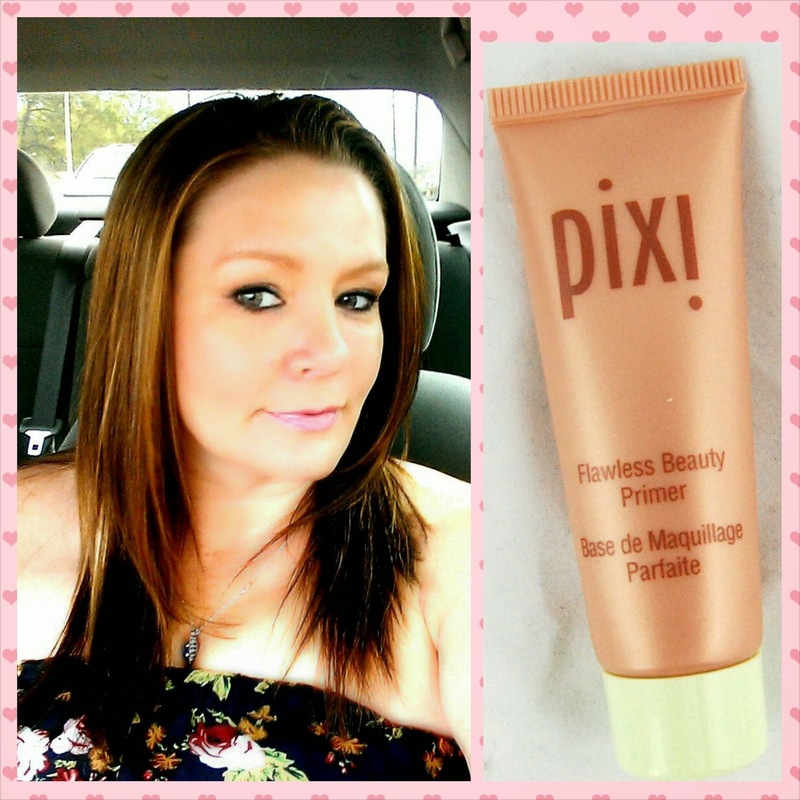 Things Susan is loving.....Flawless Beauty Primer by Pixi! I had a wedding to attend yesterday and woke up to pouring rain....ok this isn't good. It quit around midday but started getting very warm very quickly. Perfect weather for making your make up melt off your face and become a smeary mess right? Primer was going to be an absolute must here. I have a few other primers that I use but they are all serum based and while I love the texture and the feel of the serum they always make me get these little bumps around my hairline and temple that drive me crazy!! 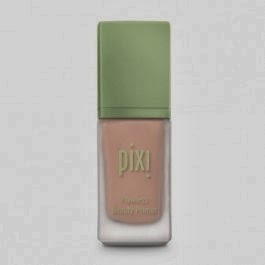 The first two things I love about Pixi's primer was that it was a lotion base and also had a tint to it. Very nice. I could tell a difference in my skin right after applying this primer. Had I just been going out to run errands or have lunch with a friend I would have skipped the other facial make up completely! 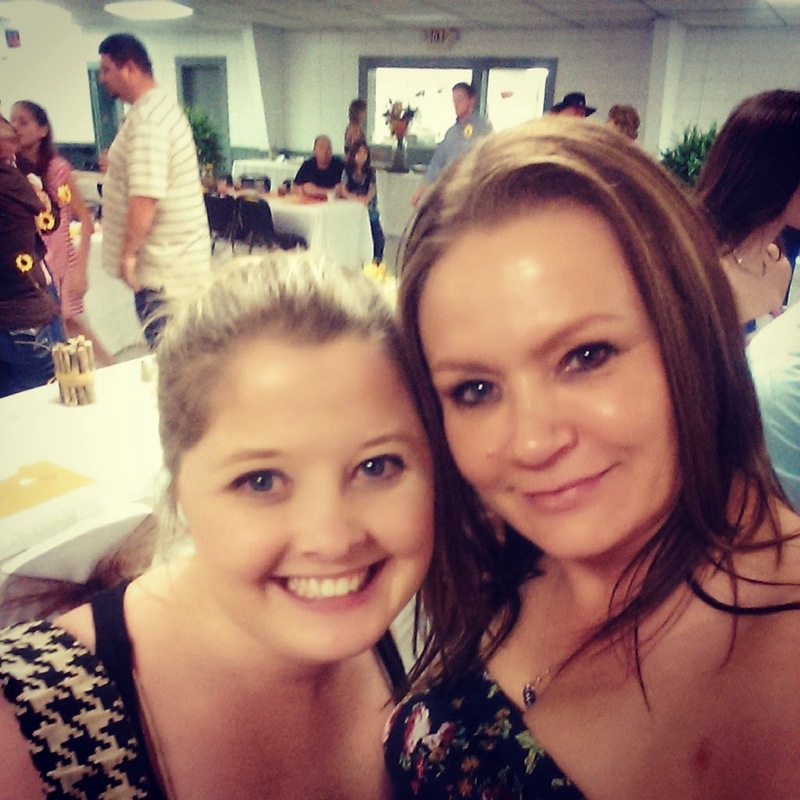 The wedding was held in a semi open area and was a little humid! My make up held on like a champ!! Even toward the end of the party! !